ABSOLUTELY THE BEST TUTORING IN West Covina… AND WE’LL PROVE IT! Make sure your academic or SAT tutor in West Covina is fantastic, personal and works well with your child! Don’t take a chance and pay up front. Instead, take advantage of one FREE hour of tutoring in West Covina, no strings attached! We tutor in all levels, K-12 of Math, English, History, Science, and much more. Are you looking for Tutoring in Los Angeles or Tutoring in West Covina? If so, you've come to the right place. 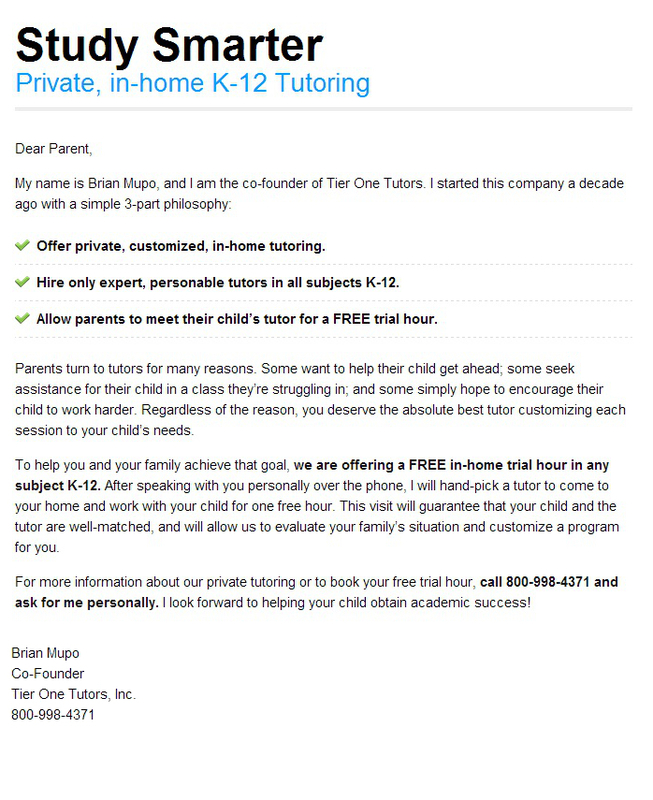 Tier One Tutors is a West Covina tutoring company specializing in all subjects, K-12, as well as AP and SAT Prep. Please Note: Free hour of tutoring does not include SAT Prep. For information on SAT Tutoring in West Covina, please check out our Los Angeles SAT Tutoring Information Page. In Los Angeles County, California, one can find the community of West Covina. At about 16 square miles, this town may not seem very large. However, it holds a fascinating and long history, has grown in recent years, and is home to a very large Latino community. Here we will take a look at where West Covina has been, where it is going, and what the city currently looks like. All-in-all, we think you will find that it is a great little community that is certainly thriving now, and will continue to do so. This town was originally formed to keep the nearby community of Covina from building a sewage treatment plant on the land where West Covina is now located. From its establishment in the early 1920s until after WWII, West Covina was an area where farming was the main employment. By the 1960s, the area had modernized, and turned into a town with around 50,000 residents. Big business soon flooded the area, helping to bring on more economic prosperity, and fueling the need for a City Hall, Civic Center, a large shopping center called The Plaza, and police headquarters. The town of West Covina keeps expanding, with the addition of many new shopping centers and cultural centers. The Sportsplex is home to a sports park, a golf course, and office space. Retail centers surround most of the area around it. Westerfield also houses a variety of retail stores, restaurants, and more. New hotels are being constructed in the area, as well. All of this, along with establishment and upkeep of new and existing shops and malls show that West Covina is a budding economic hub for both residents, as well as those who live in LA, just around 20 miles away. The population of West Covina is composed mostly of Latino residents. Most own their own home, and live as married couples together in homes. Household and family size hovers at right around 3 to 3 and a half residents. There are more females that call West Covina home than males, and the average age for all residents is around 36, a bit older than the national average. Most citizens are between 18 and 24 years in age, however. The population stands at 106,098, according to the most recently available census data, but continues to grow at a steady rate or around 1%.